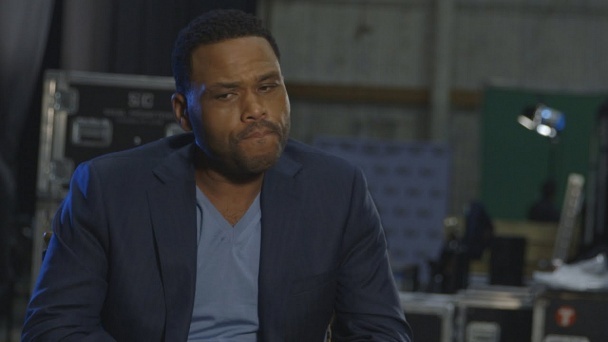 Animal Nation With Anthony Anderson :: Show Information :: RabbitTV GO! Emmy-nominated actor and comic Anthony Anderson hosts this weekly talk/variety show, taking a cue from some of his favorite TV memories watching iconic stars like Johnny Carson and David Letterman interact with their animal guests. The series celebrates the many sides of furry friends and people who love them, with celebrities, comedians and animal experts joining Anderson to discuss hilarious, shocking and emotional animal happenings in the world. Anthony also comes face to face with extraordinary, exotic creatures, and joins sidekick Tina the Brain Coral (voiced by actress/comic Tiffany Haddish) to curate entertaining animal videos while comedian correspondents report from the field.